Basically, there are two Everest Base Camps‒ one in Nepal and the other in Tibet. 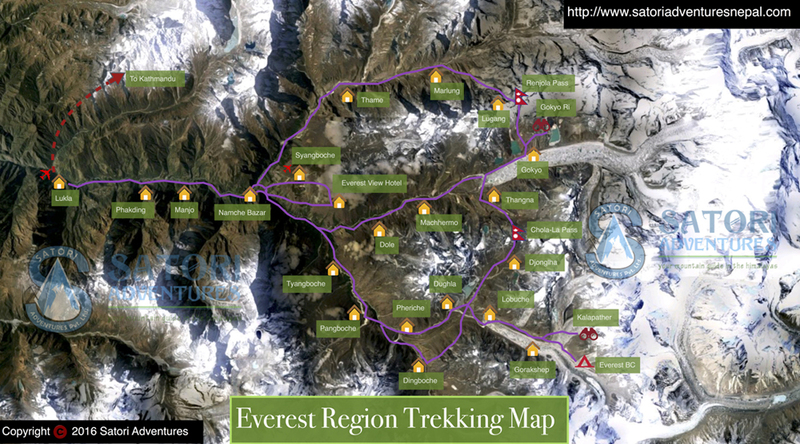 Everest Base Trek is one of the highest elevation (5,364m/17,598 ft) Base Camp Treks in Nepal. 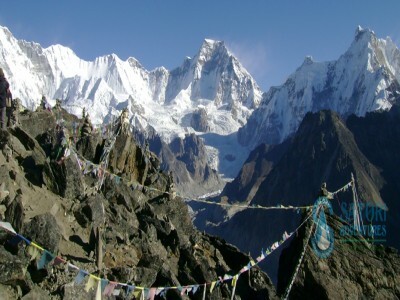 The elevation of Tibet-side Base Camp is 5,150m/16,900ft. Since Sir Edmund Hillary and Tenzing Norgay’s first successful attempt to summit the Mount Everest in 1953, the lovers of Trekking and Expeditions have been flooding into the area with passion to summit the top of the world. 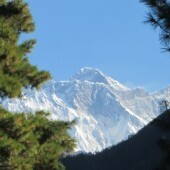 The Everest Base Camp Itinerary normally consists of 16 days. However, keeping your time and budget in mind Satori Advenures has designed the Itinerary of just 10 days. After you land on the Kathmandu International Airport, you will be escorted to a hotel where you stay for a night. The next morning your trip begins with 35-minutes scenic flight to Lukla. 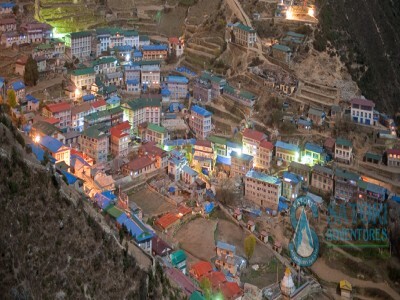 The treks follow upwards to the Valley of the Dudh Koshi River to a planned village Namche Bazaar (3,440m/11283ft) known as the Capital of the Sherpa community. You will also have a short time to visit the National Park Head Office, Museum and Monastery. 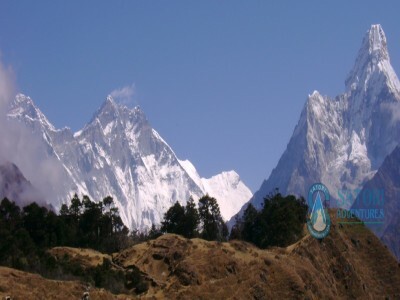 You will then trek to the Everest View Lodge from where you can experience the closest possible view of Mt Everest (8848m), Mt Amadablam (6812m) and Island Peak (6,189m) and many other fascinating peaks. 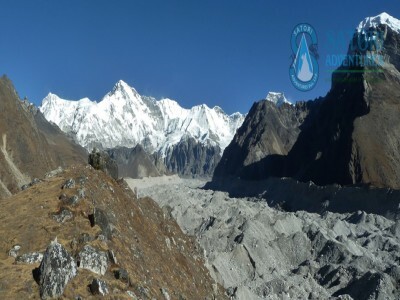 You will then trek to Tengboche (3,867m/12,684ft) and then to Dingboche (4,358m/14,295ft) and finally to Lobuche (4,928m/16,164ft).The next day you will trek to Gorakshep (5,164m/16,942 ft) and the Everest Base Camp and return to Gorakshep again. 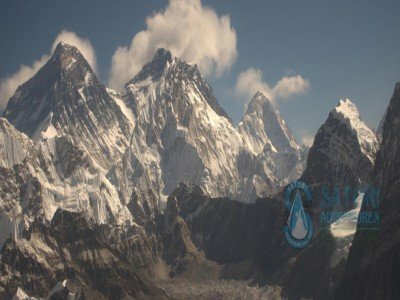 On reaching the Base Camp, you will have an opportunity to climb Kala Patthar (5545m) which provides you with a breathtaking view of Mount Everest. 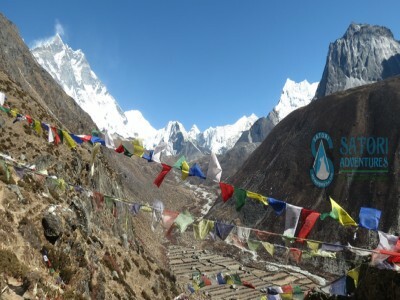 Moreover, you will be opportune to explore the Sherpa culture. 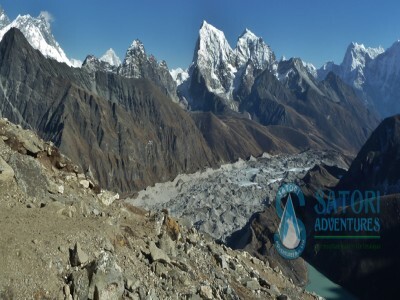 Satori Adventures special 10-day Everest Base Camp Trekking operates throughout the year. 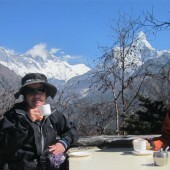 However, the best seasons for the Everest Base Camp Trekking are autumn (Sept to Nov) and spring (March to May). 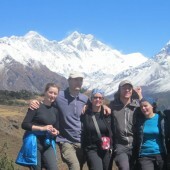 We serve you through adequately experienced trekking staff and quality service. 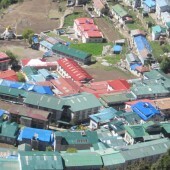 Day 01: Fly from Kathmandu to Lukla then Trek to Phakding (2650m/8695ft, 04-05hrs) lodge accommodation. Day 02: Trek from Phakding to Namche Bazaar (3440m/11287ft, 06-07hrs) lodge accommodation. Day 03: Trek from Namche Bazaar to Tyangboche(3860m/12665ft ,05 hrs) Lodge accommodation. Day 04: Trek from Tyangboche to Dingboche (4250m/13943ft, 05hrs) lodge accommodation. Day 05: Trek from Dingboche to Lobuche (5018m /16464ft, 05hrs) lodge accommodation. Day 06: Trek from Lobuche to Gorakshep (5170/16962ft, 03hrs) - EBC 5200m/17060ft. Gorakshep, lodge accommodation. 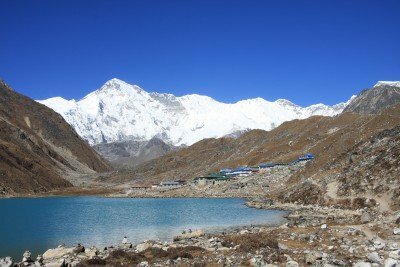 Day 07: Trek from Gorakshep to Kalapatther (5554m/18222ft, 03hrs) and back to Dingboche (4250m/13943ft) Lodge accommodation. Day 08: Trek from Dingboche to Namche Bazar (3440m/11287ft, 07hrs) lodge accommodation. 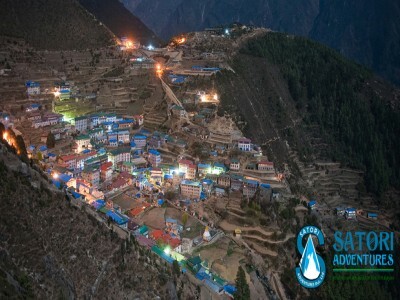 Day 09: Trek from Namche Bazaar to Lukla (2860m/9383ft, 08hrs) lodge accommodation. Day 10: Fly from Lukla to Kathmandu (1350m/4430ft) Transfer to Hotel. Schedule Flight Tickets for Kathmandu-Lukla-Kathmandu sector both members and involved trekking staff.